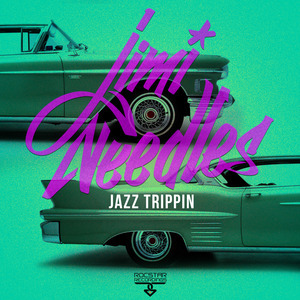 Jimi Needle nails that Kater Blau after-hours vibe with two cuts of dirty electro jazz business. But any other tech-house theme park in the world could surely benefit from these versions too and we'll tell you why. The original on the A-side will work the dancefloor nicely indeed and there's more in store on the B-side with the Bonus Beats version clearing the way for its stomping drum beat and providing an ever useful DJ-tool. You can just imagine them all running down and jumping into the River Spree to cool down after this one!